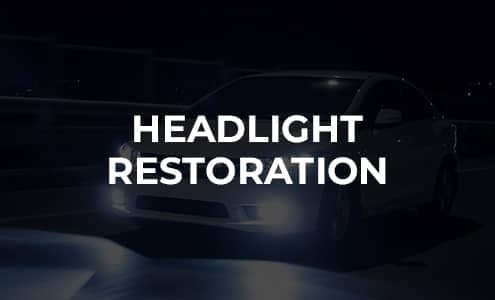 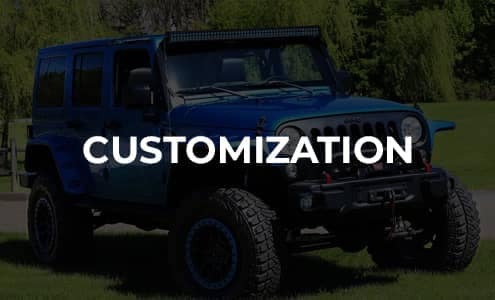 Our customization experts will gladly show you the industry’s latest head-turning enhancements available for your specific vehicle. 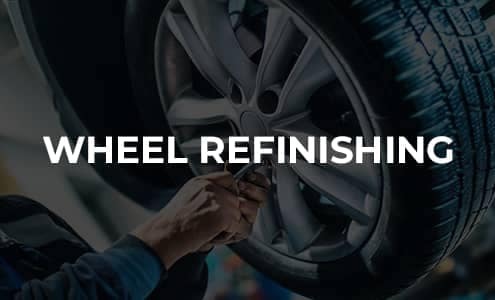 Many of the products and services we offer aren’t available anywhere else on the entire East Coast. 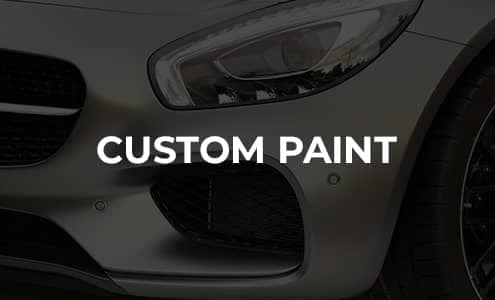 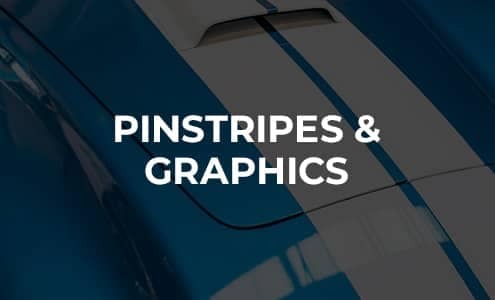 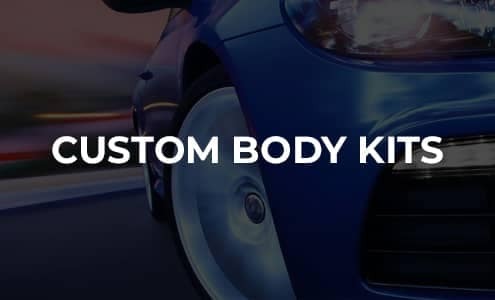 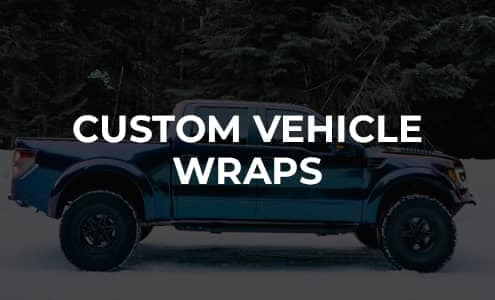 Schedule a customization consultation and see how good your car can look.